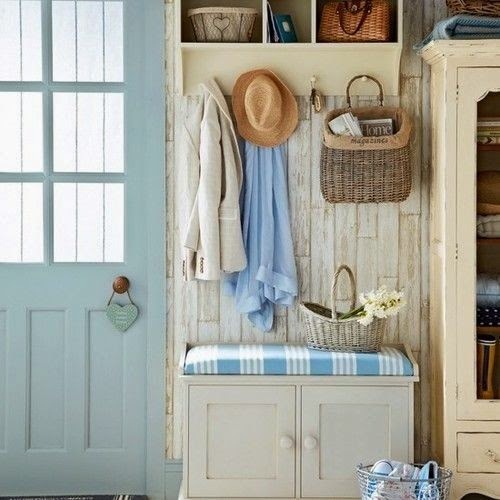 Welcome to the Beach House - 10 Mudroom Ideas! What does spring mean? Everyone is outside (yay!) 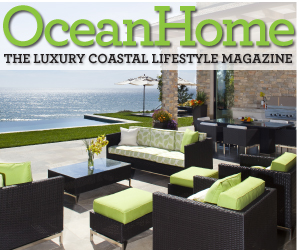 and enjoying some beach and gardening time - and that means traipsing in and out of your home. You know what I mean... muddy and sandy footprints; boots, piles of shoes, flip flops- the works! The perfect solution for beach goers? 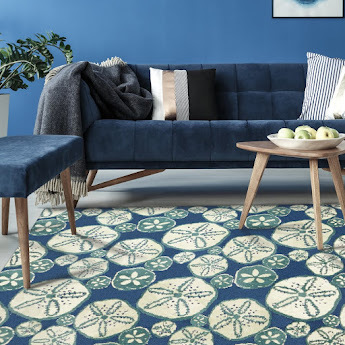 An entrance from the outside, to inside your home with all of the right ideas; a comfy bench to sit on (how handy for boot wearers!) 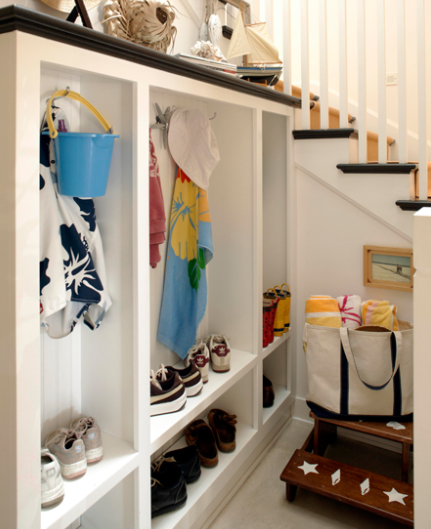 plenty of storage cupboards and baskets for beach-going "stuff"
An essential for wet storage - let not forget about wall hooks! 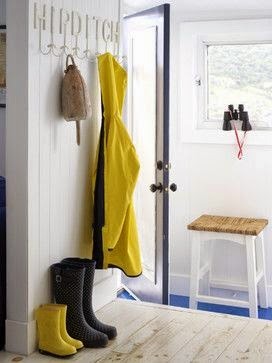 Love interesting hook ideas for jackets, bags, wet towels, bathing suits and other outdoor gear. 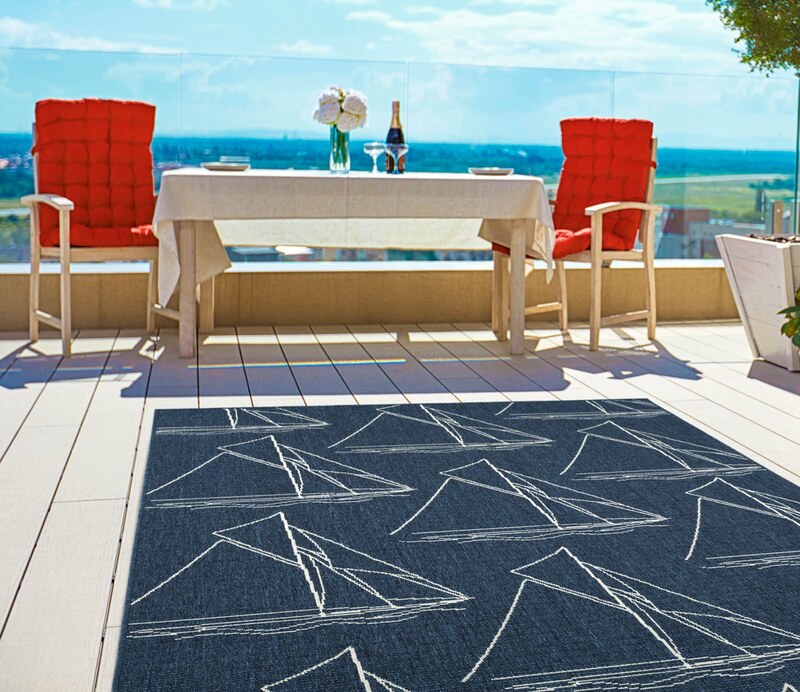 Great way to store, fishing poles, nets and of course a set of binoculars is a must! 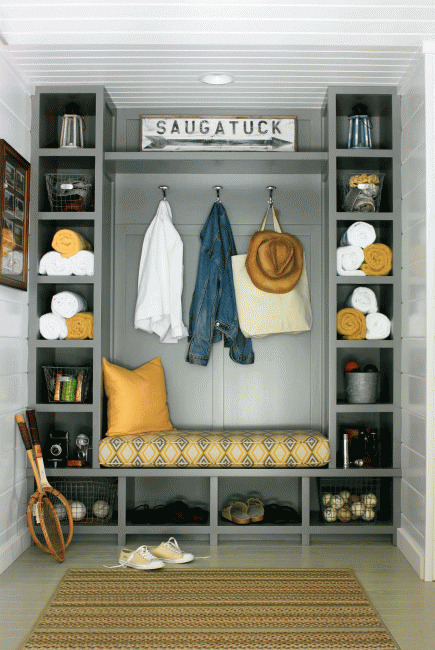 Here are 10 of my favorite mudroom ideas! 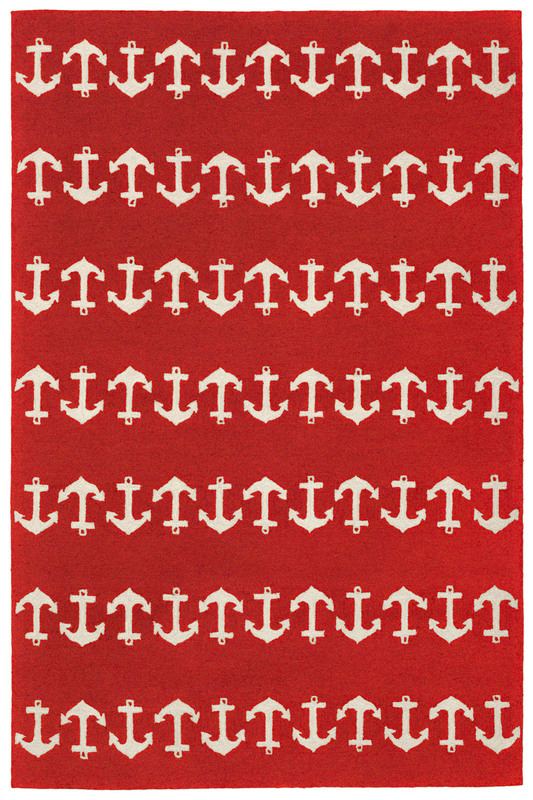 Hope one of them gives you some inspiration to try something new at your coastal home. 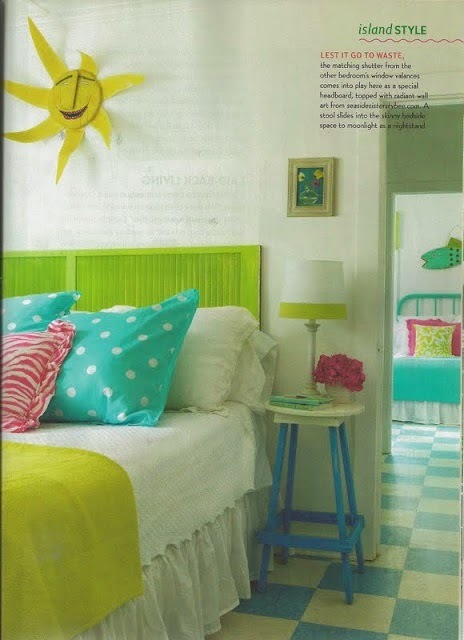 One of my all-time favorite inspiration design images from House Beautiful! Again, love all of the crazy colors. and easy semi built-ins. Great striped rug completes this space. Family Friendly Idea from Waterleaf Interiors Little bench with painted seashells is simply adorable for kids. 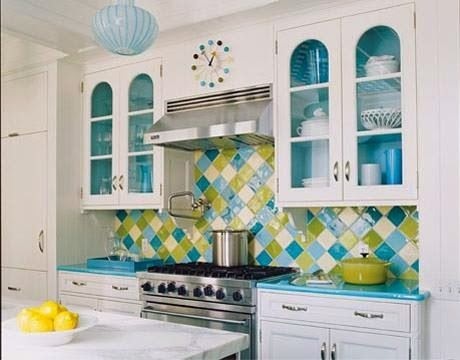 Great color and use of space. 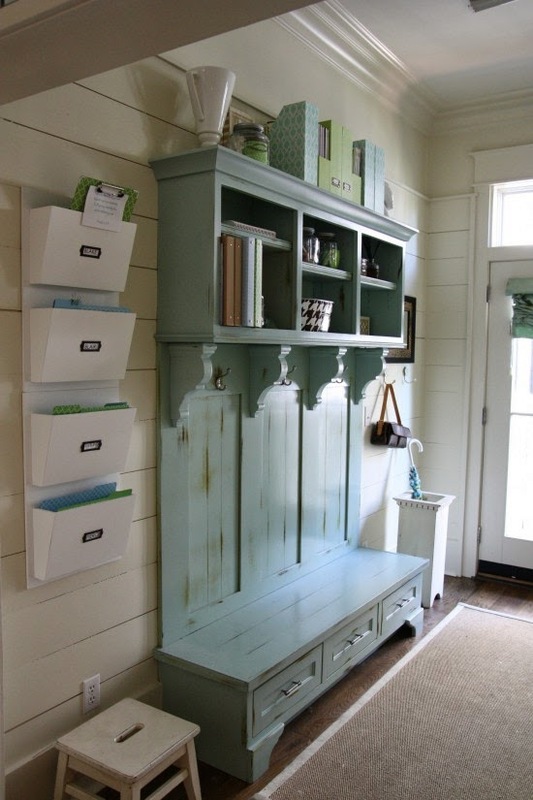 Love the letter-file boxes hanging on the wall. Pretty darn inventive idea! 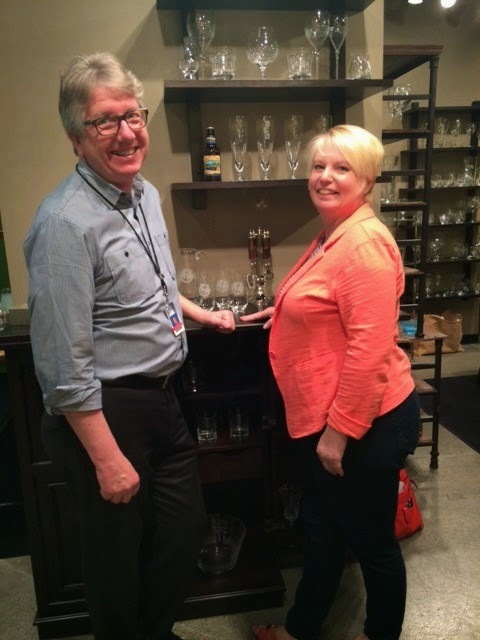 For the complete before and after story, check out Simply Seleta's blog post! 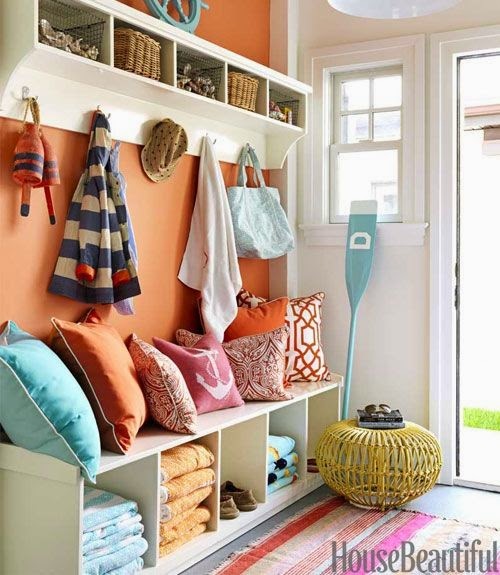 Way cool - a color coordinated bench, oar hooks (super cool! ) and lots of cubbies for everything. 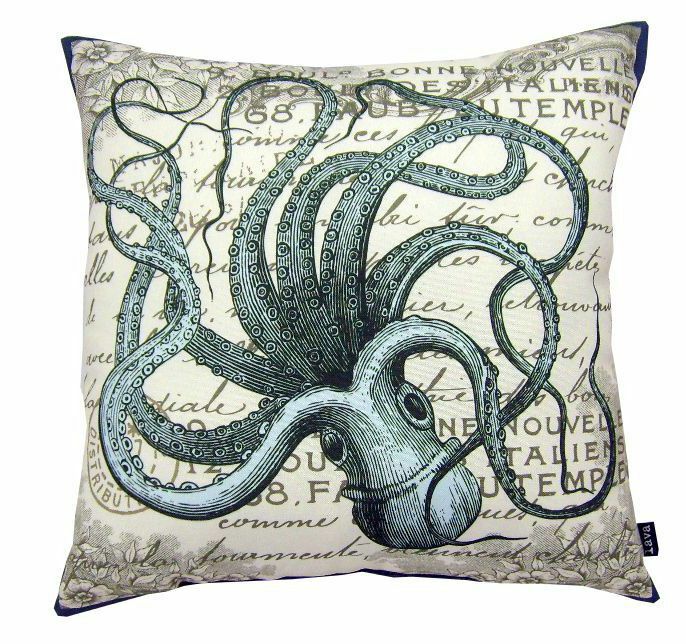 Personally, I would use indoor-outdoor pillows and cushions for durability. Maybe a few less pillow too, so that you could actually sit on this bench and put on your beach boots! 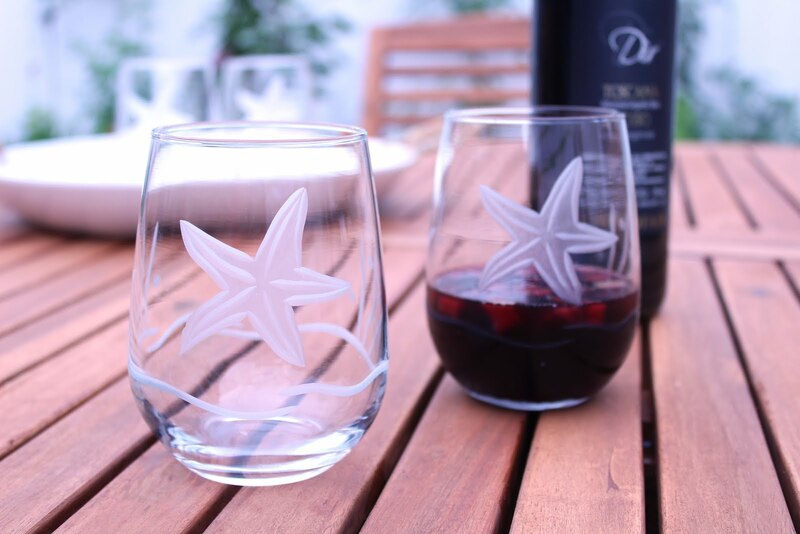 Love it - grab and go to the beach! 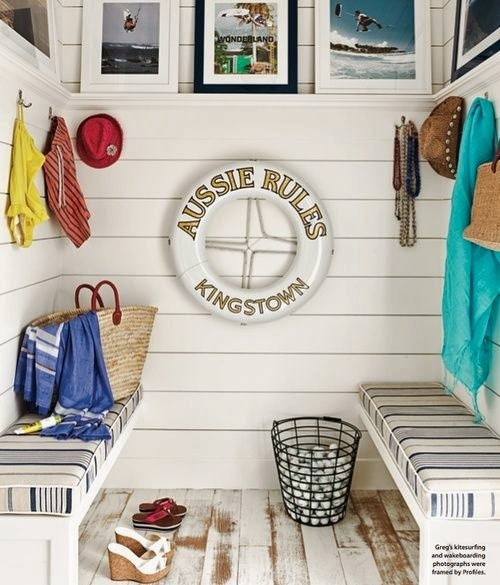 Beach towels, fishing net and boat cushions - great built-ins. 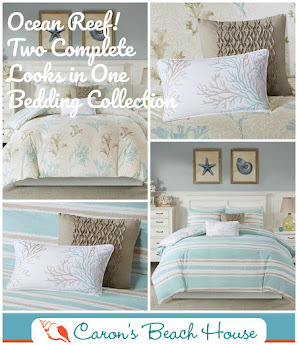 Both ideas discovered at Coastal Living Magazine. Another picture rail too, like the way the designer coordinated the family portraits in black and white. Such a practical and useful space for families and their friends! Fun Hampton Design from Meg Braff. 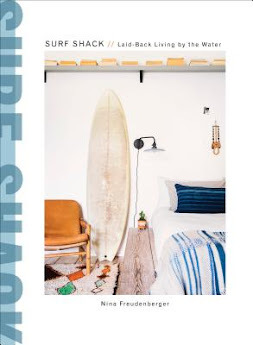 From Midwest Living - great little cubbies for all kinds of beach fun! 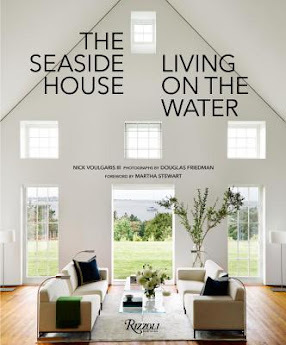 Great color - beach homes don't always have to be blue and white. Hooks that can take a little salt and weather! 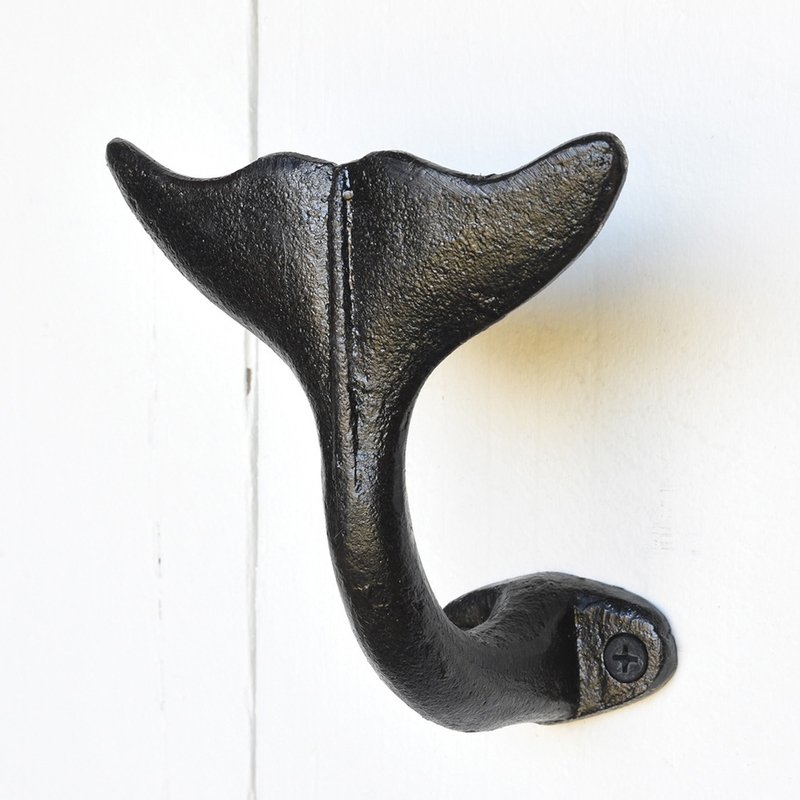 Love this black iron whale hook - white is available too! 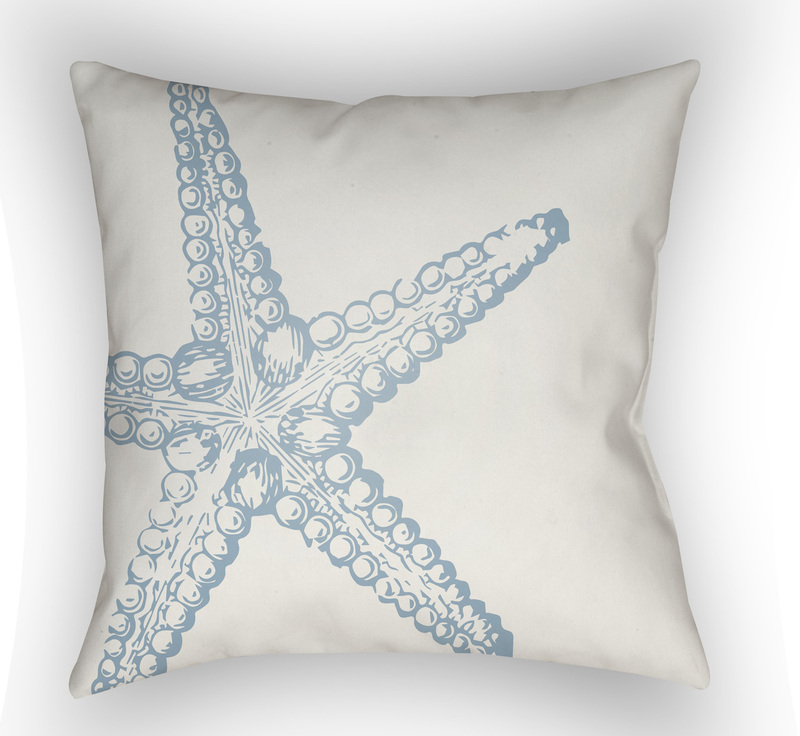 In my opinion, easy care indoor-outdoor pillows are a must with wet bathing suits, jackets and towels. 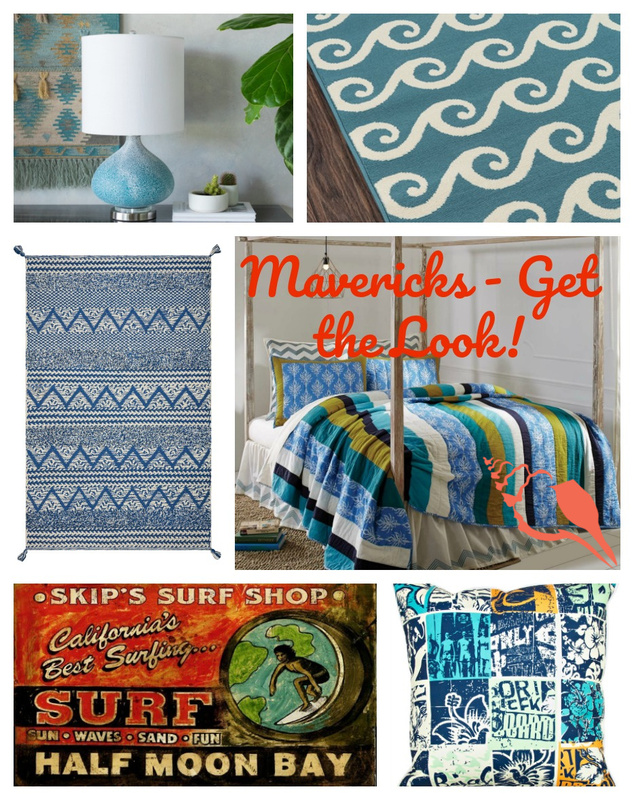 A few of my new faves! Star of the Sea - Light Blue, available in more colors on our site too! 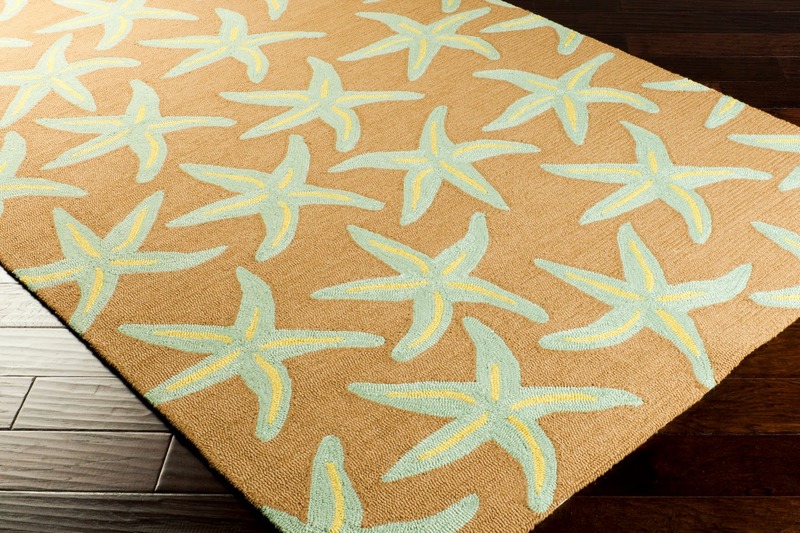 If you need a rug, stick with something easy to keep clean. 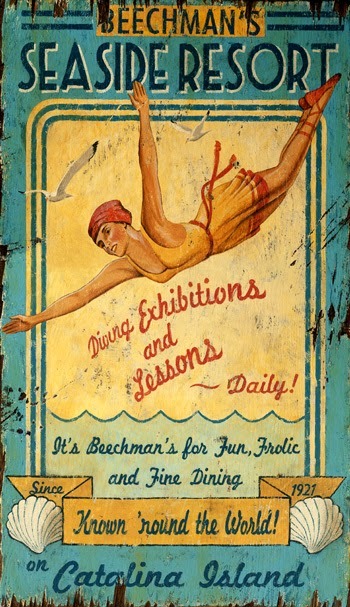 Or better yet, hose off with a garden hose! Anchors Away - in Aqua, Navy or Red! 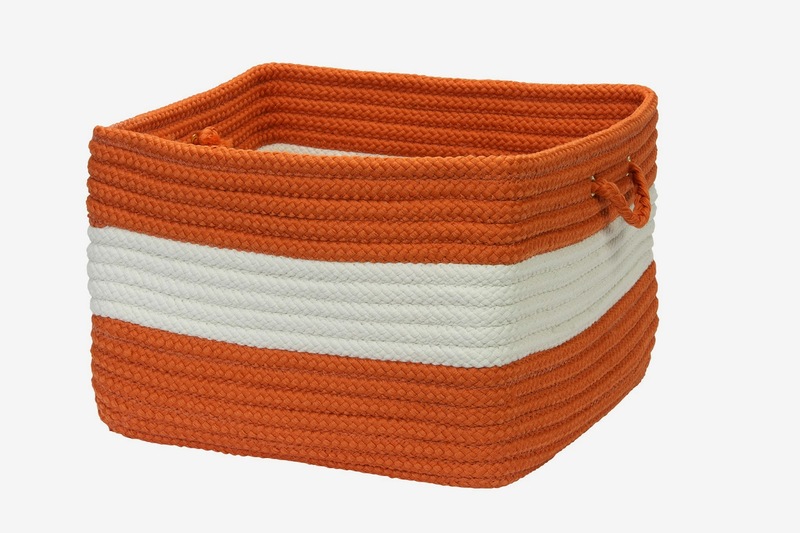 I would also make sure that you have durable baskets to collect your gear and to store it for future use. 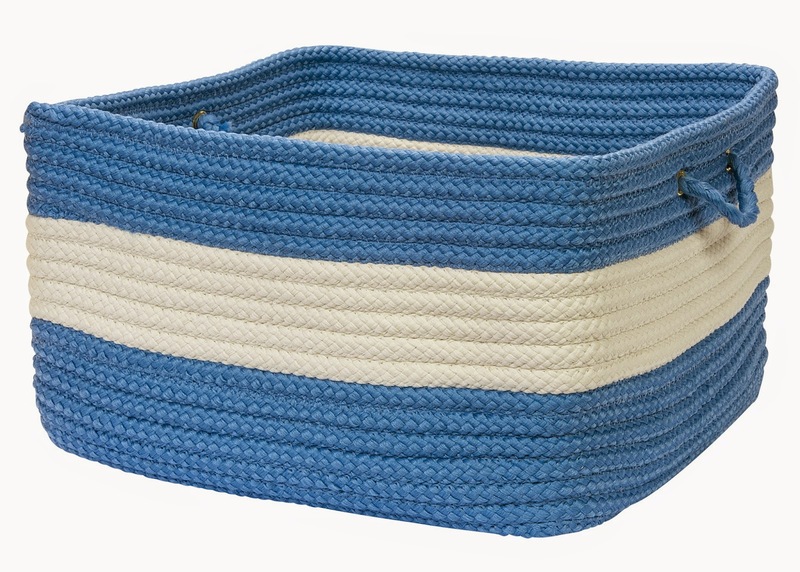 Personally, I LOVE these made in America baskets - great for beach towels, bathing suits or to simply store your shoes. 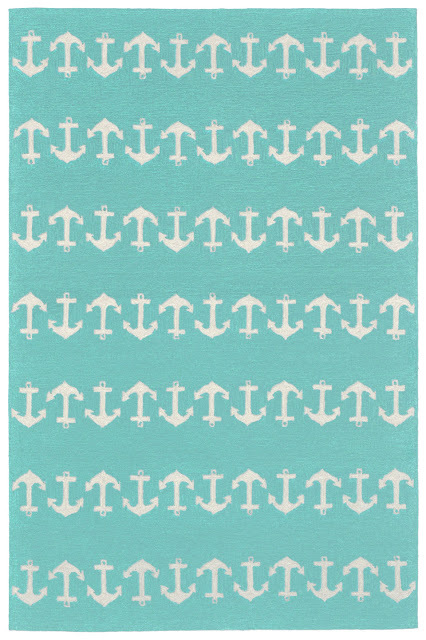 Lots of colors to choose from too! 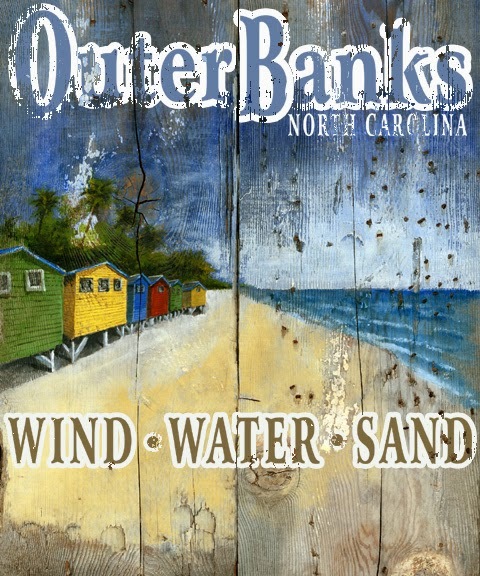 A personalized Beach Sign might be fun too - here are a few examples: Just change the words around a little and create something special to welcome your guests to your seaside home. 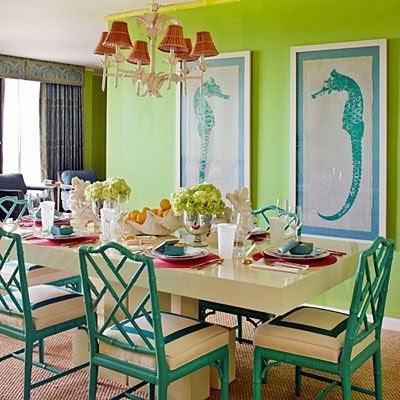 11 Coastal Room Ideas for Aqua and Lime Color Combo! 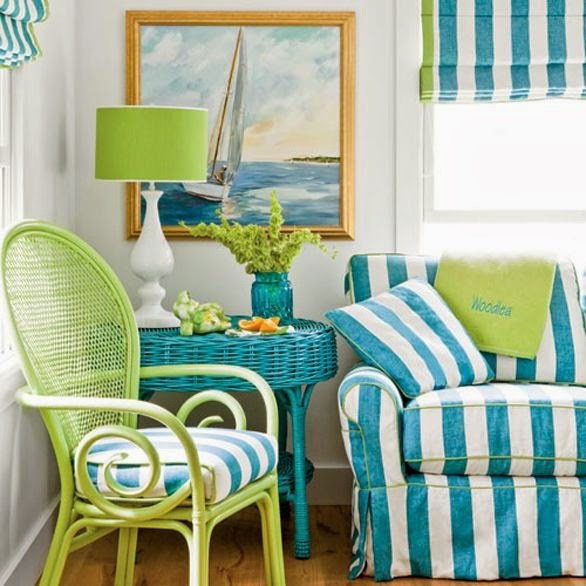 There's just something Happy about combining aqua blue and lime green in a coastal room scene! 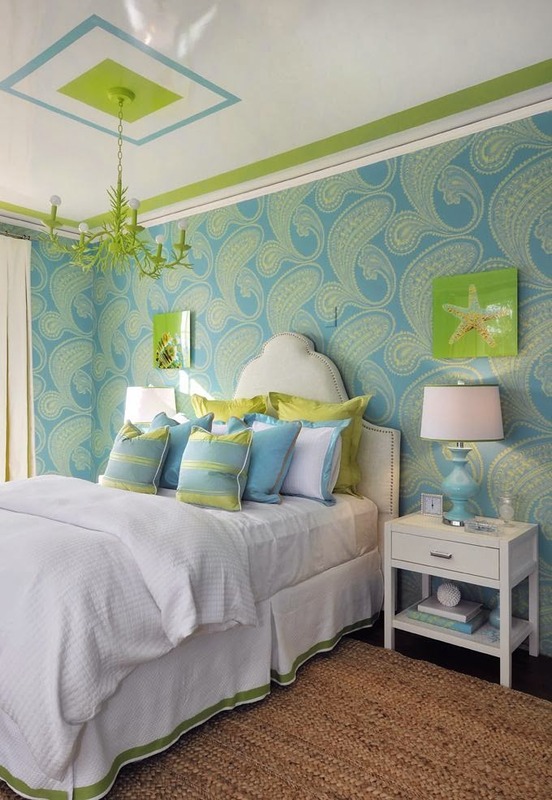 (Or maybe it's the new Pharrell Williams song that has been stuck in my head for weeks now - lol) I have been collecting images of aqua and lime rooms - trying to be brave enough to fully commit to trying this color combo out. Had to show you some of my collection, just in case you all need an update for spring too! Pretty, but subtle. I could probably pull this look off at our house. Tom wouldn't protest too much! 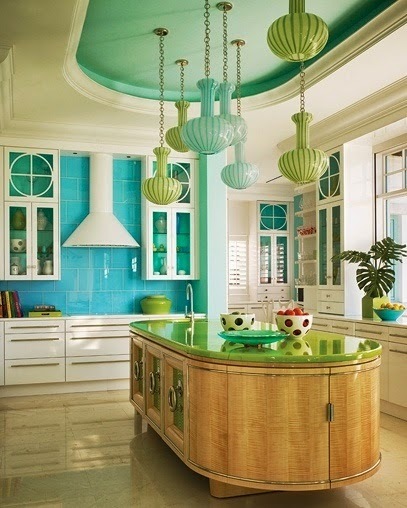 Fabulous fun kitchen design from Anthony Buratta - looks like a party happening! 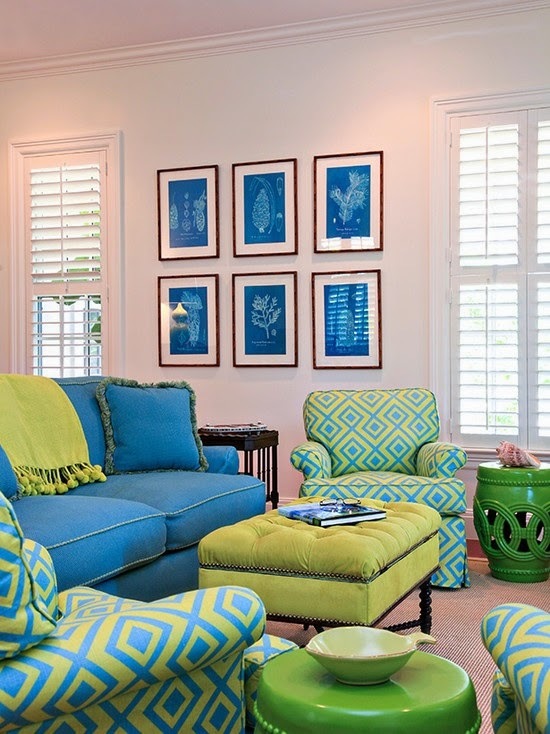 Of course, Jane Coslick always has great ideas for combining bright colors! 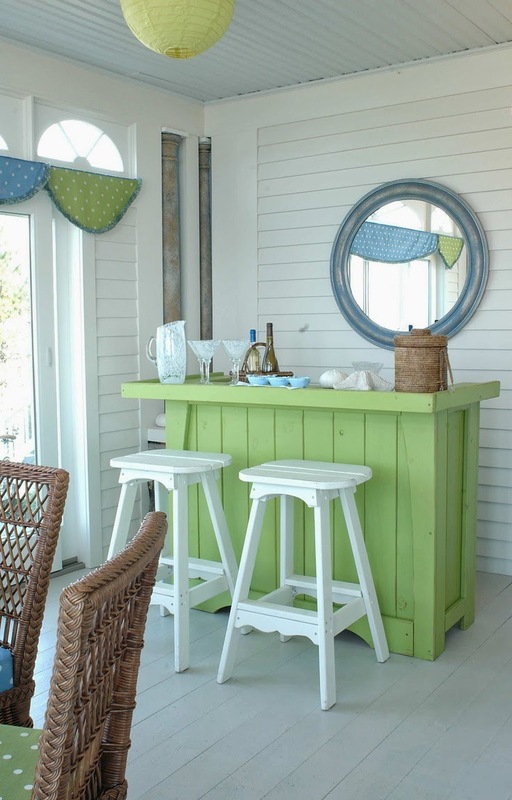 LOVE her fun cottage style. What do you think? 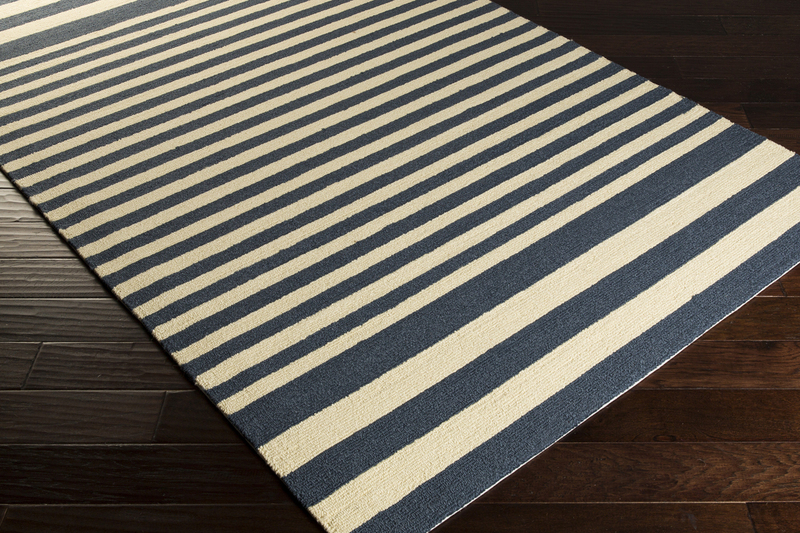 Have you been brave enough to try this color combo at your house? Would love to see your ideas!